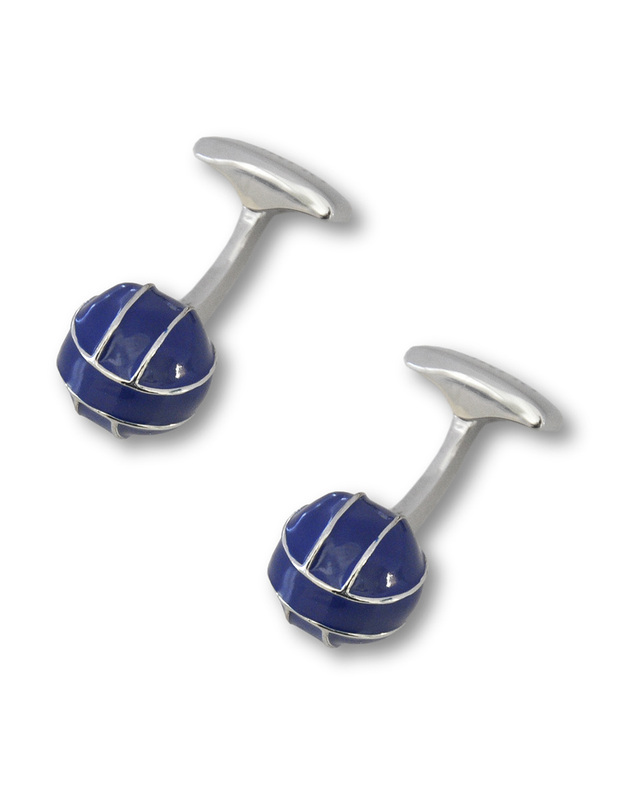 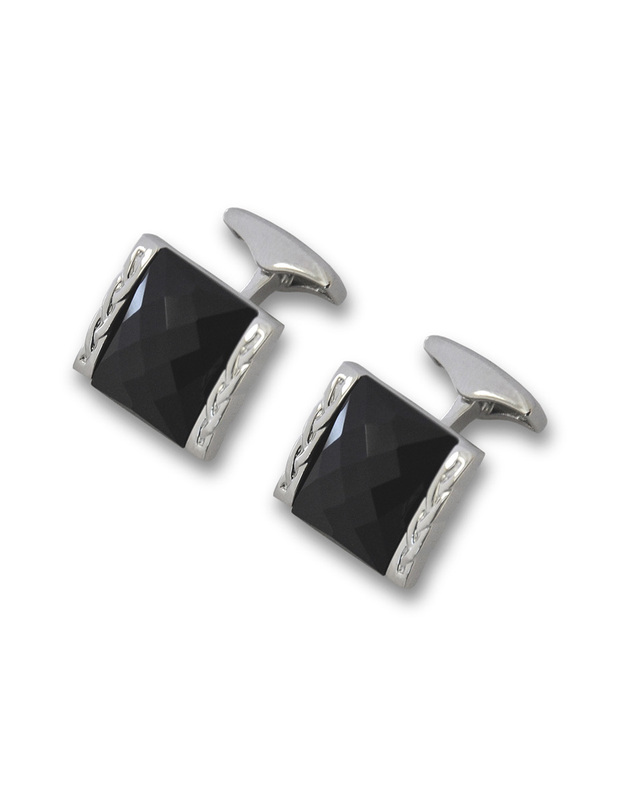 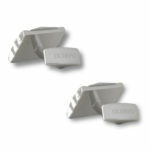 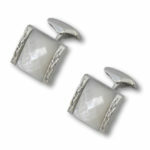 Men’s metal cufflinks with palladium and natural mother-of-pearl finish. 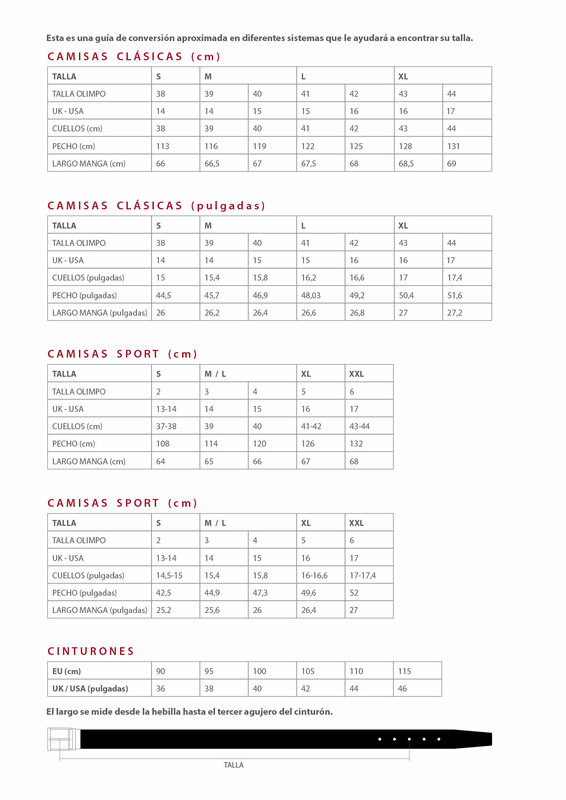 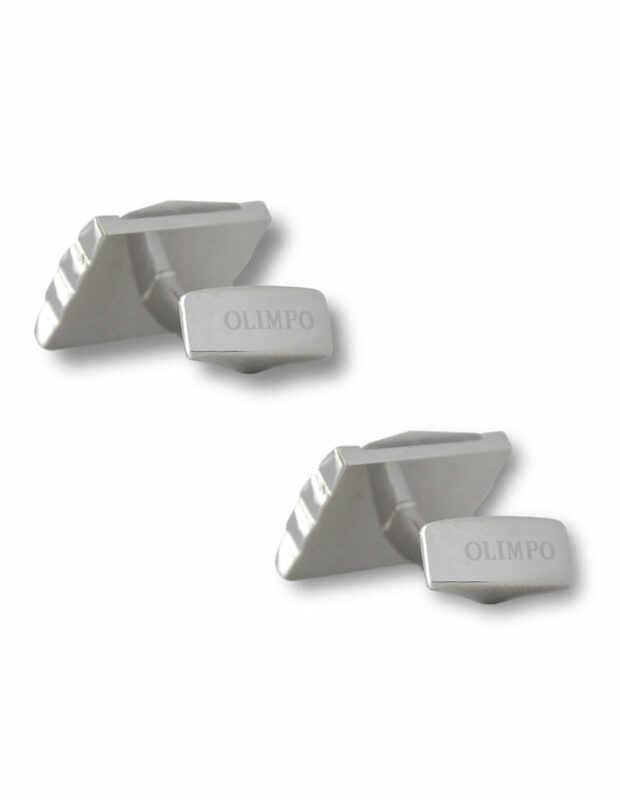 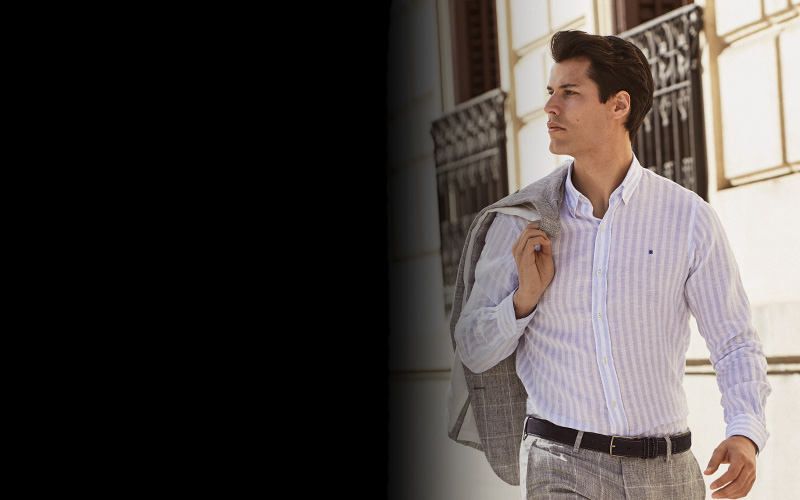 OLIMPO discreetly engraved on the clips. 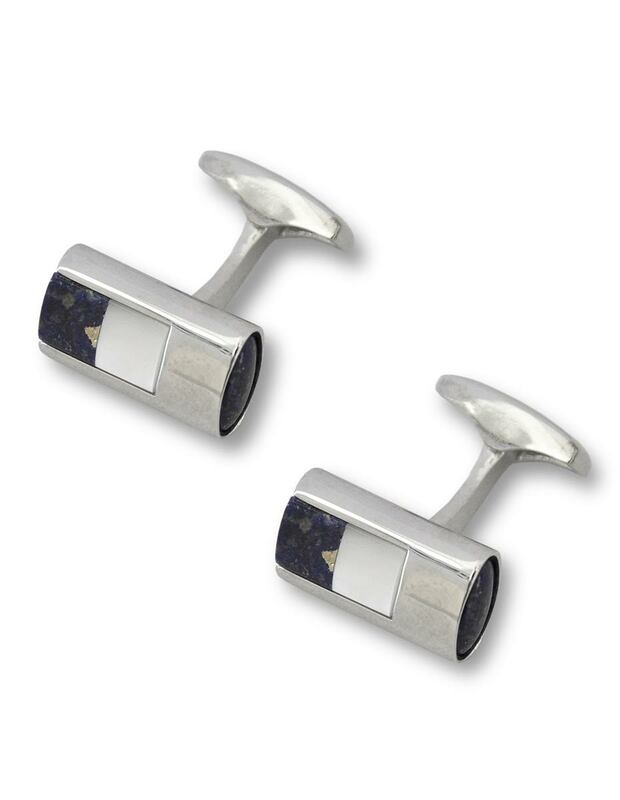 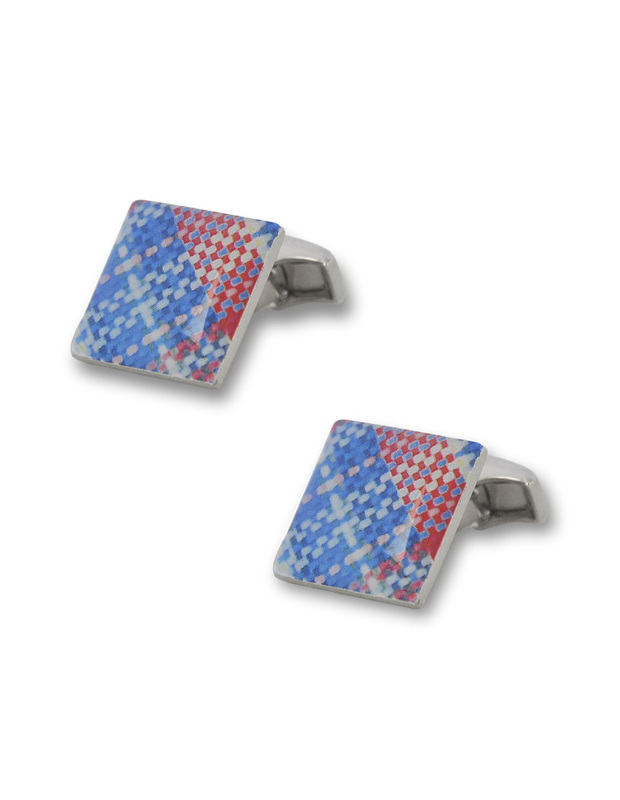 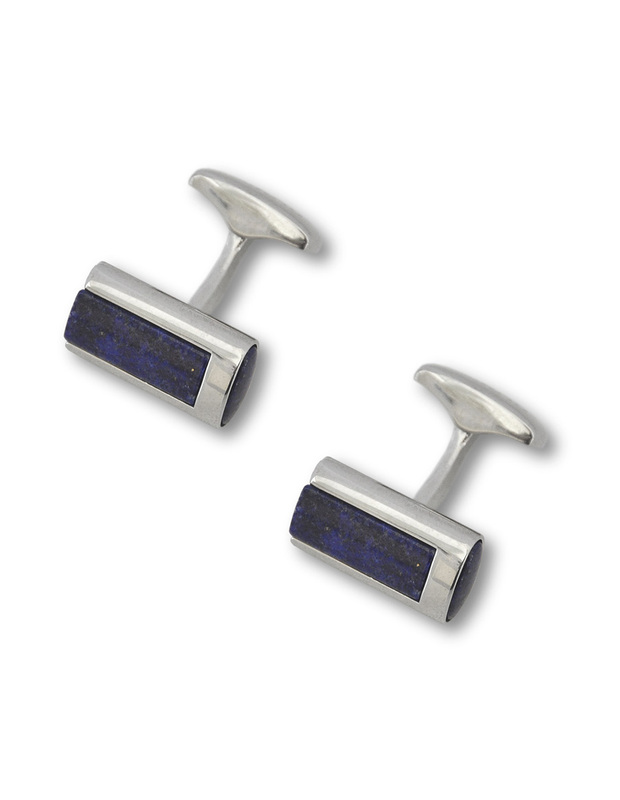 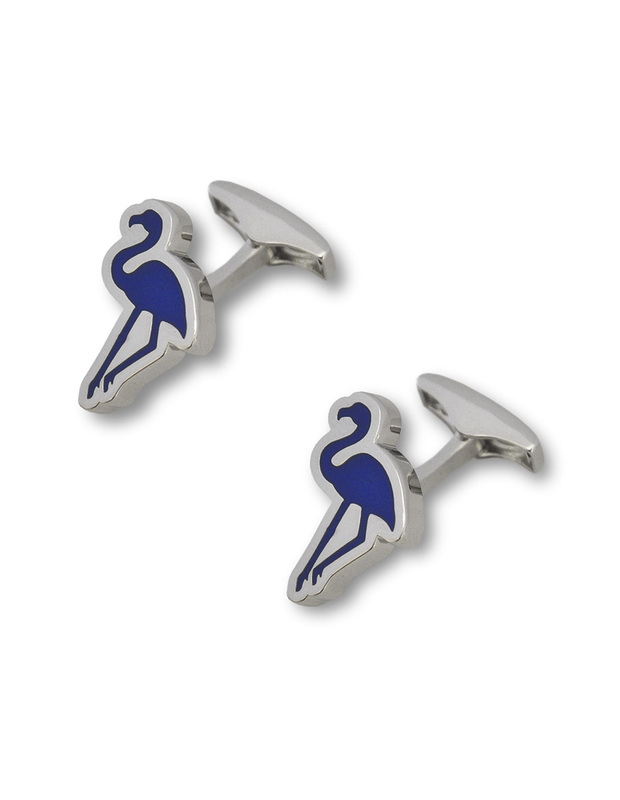 Ceremonial cufflinks. 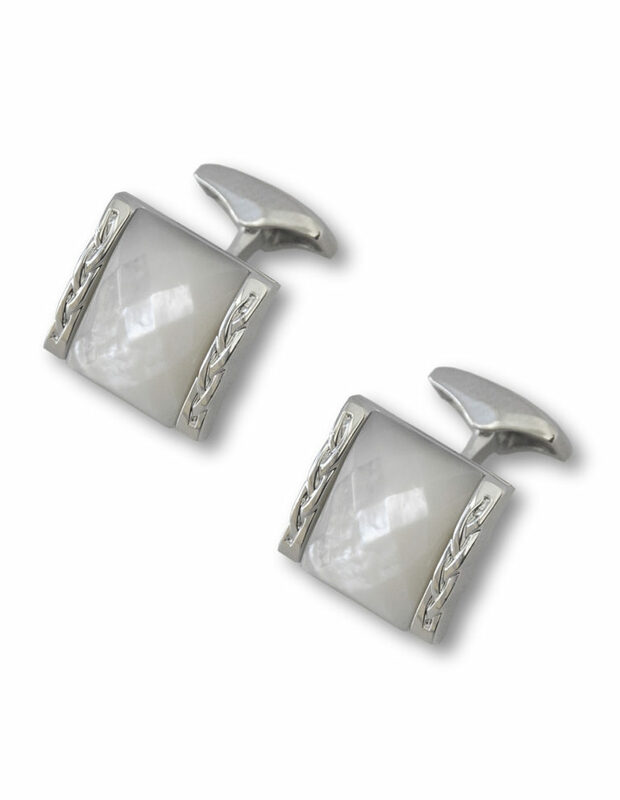 Natural mother-of-pearl adds a touch of elegance and class to metal base.